Electronic Arts and DICE have completely revamped the battlepacks in Battlefield 1. Players can now build custom weapons using special items and if they don’t like a weapon skin they received, they can sell it to get a different one. 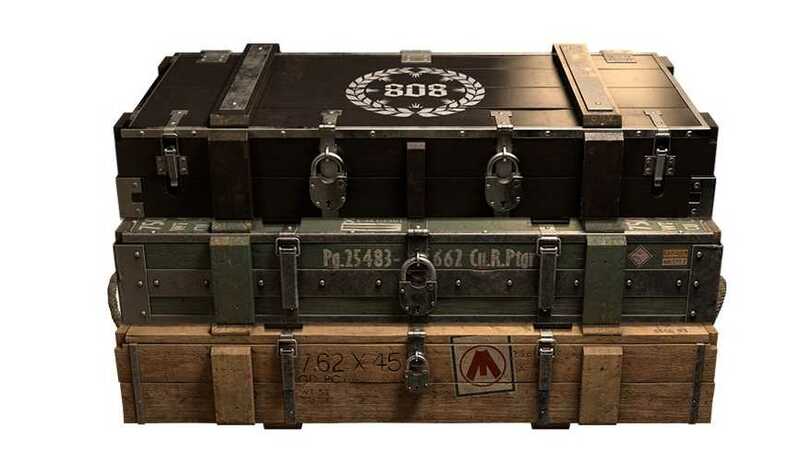 In some ways, the newly announced battlepacks might sound unfamiliar to some gamers. Those who have played titles like Counter Strike Global Offensive and Dota 2 will find it extremely easy to understand. DICE in their official blog announced that the company is going to revamp the special packs to unprecedented levels. The packs not only offer new weapon skins, vehicle skins but also includes secret puzzle pieces. Once you manage to collect them all by opening multiple boxes, they can be put together to form exclusive melee weapons. Customization of your weapons and vehicles with new skins is taking a whole new turn with Battlefield 1. When everyone is busy fighting, you can show off a bit with awesome weapon skins. They are available in three different categories including special, distinguished and legendary. Legendary is the coveted of them all and very hard to come across. The game now allows you to trade your unwanted skins for Scraps. They are in-game currency used to buy new Battlepacks and make your next battle fun. Skins are awarded based on rarity and the type of battlepack. There are enhanced and superior packs which can be purchased using Scraps. If you have already signed up for Battlefield premium membership, you will gain access to 14 superior content that randomly awards common and rare skins within the game. Every time the developers do a revision of the pack, you will be notified of what skins could be found inside a box. There are possible items available with every crate but you can choose not to open it in case you don’t find anything of interest. DICE will revise it one more time and if you are patient, you can get rare weapon and vehicle skins. It’s all about randomness and trading. The concept is typically new for Battlefield 1 gamers with in-game currency and random skins to be won. However, it adds more element to the game and makes it interesting on the long run. 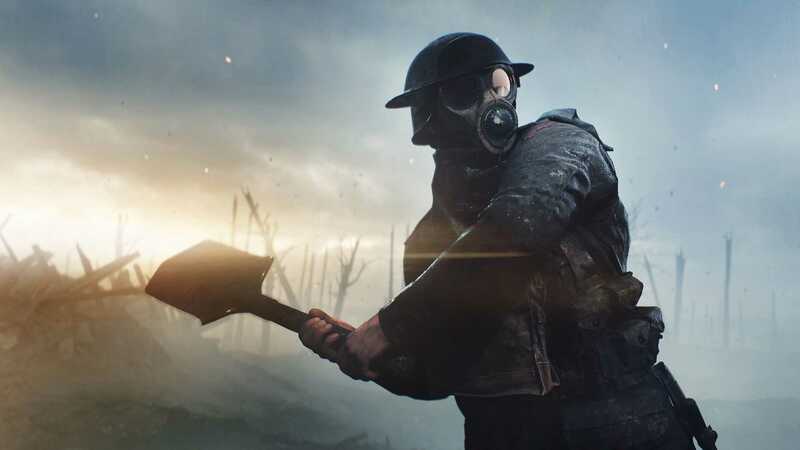 DICE also discussed about the events that inspired them to create the first DLC pack They Shall Not Pass based on the French faction and their battle at Verdun.